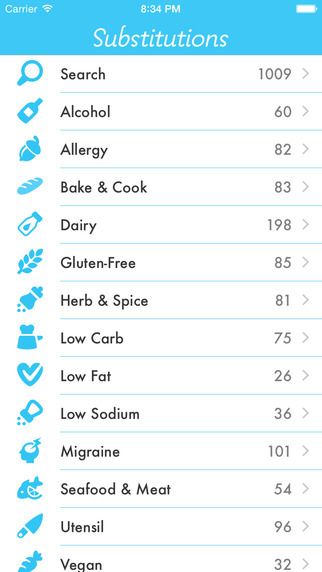 Handpick Food: this app helps you figure out what your ingredients pair well with. 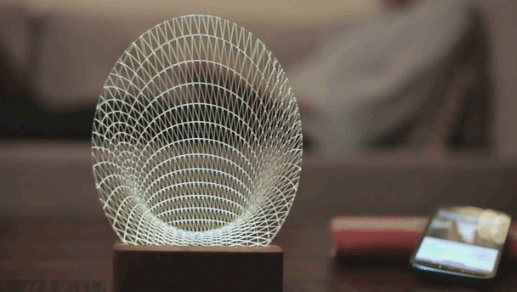 It gives you access to millions of dish posts. 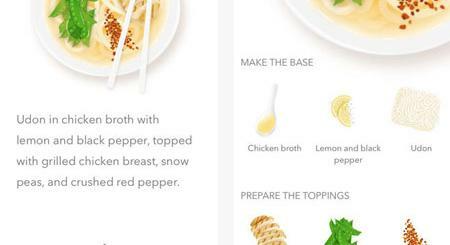 Substitutions: a handy tool that helps you handle ingredient substitutions fast. It has over 1000 substitutions. 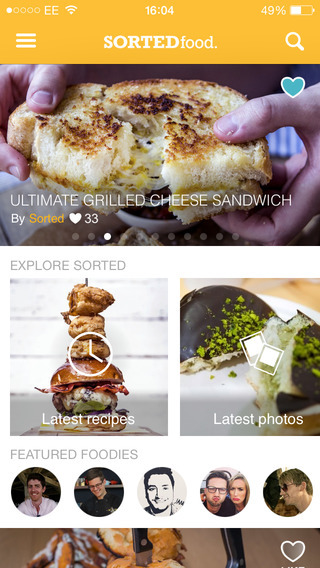 Sorted Food: a beautiful recipe app with over 700 video recipes. It provides you with personalized recipe recommendations. It also gives you access to a fun social network. 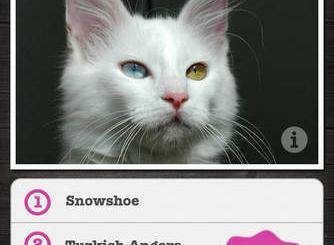 The Fridge: keeps track of your perishable food items and helps you create a shopping list. 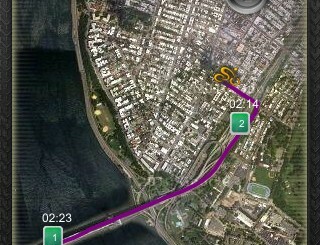 It also tracks your food history. BigOven: helps inspire you for your future meals. 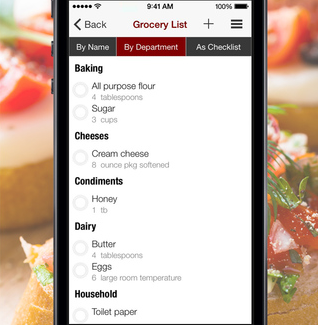 It lets you manage recipes, grocery list, and more. 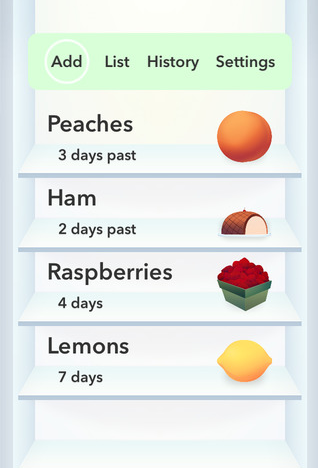 It also lets you track what you have in your fridge, so you can avoid wasting food. The app gives you access to over 350k recipes. 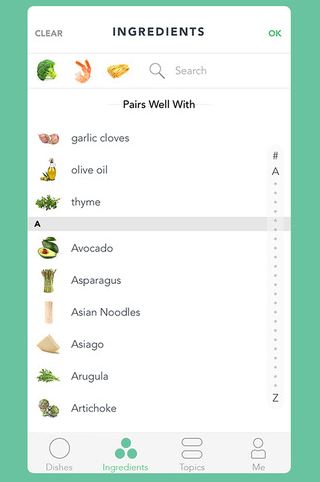 Have you found better ingredient substitution apps? Please share them here.